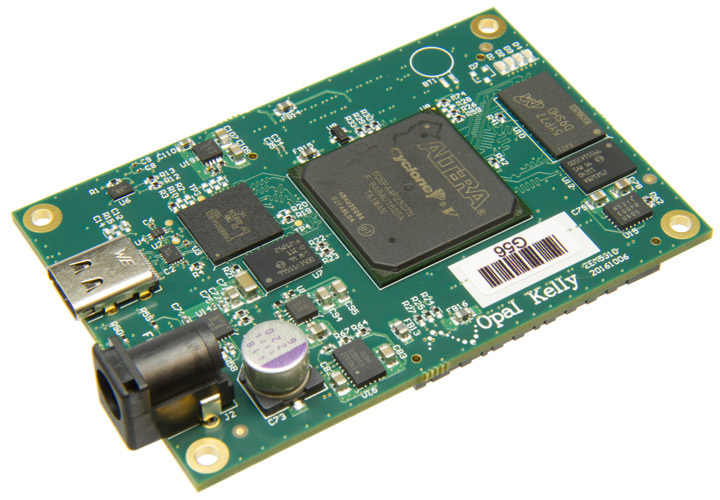 Save time and money and greatly reduce development risk by integrating Opal Kelly FPGA-based solutions. 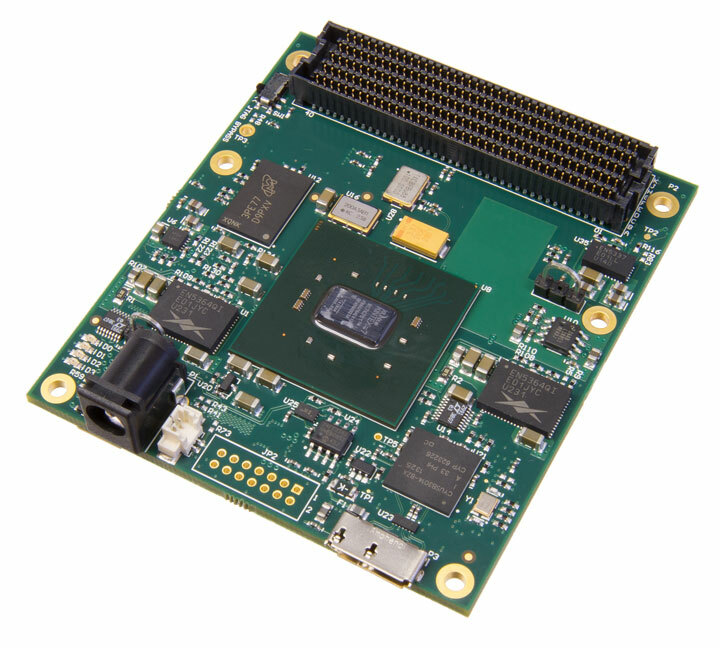 Dramatically reduce development and maintenance costs for evaluation or demo boards. Accelerate algorithm-heavy processing using dense FPGAs and high-performance I/O for demanding applications. End-to-end communication between your software application and hardware. Mechanical integration with confidence! Accurate 3D solid models are generated in SolidWorks based on PCB data and made available as SolidWorks Assemblies, STEP, and IGES formats. Image and video capture are two of the most common applications for our devices and the FrontPanel™ SDK. Jump start your project with our image sensor reference designs. Our customers do amazing things with our modules. The Opal Kelly product enabled rapid proof of concept and we decided to also use it in production. We have multiple machines now using XEM6310-LX45. The machines run 24/7 in our customers’ factories and they are true work horses! 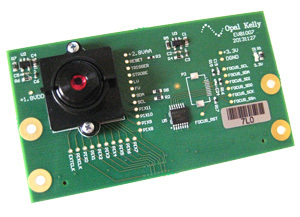 The Opal Kelly XEM3010 is an expertly-designed module that is the heart of our instrument - the central core of our CMOS Image Sensor Lab ISL-1600. 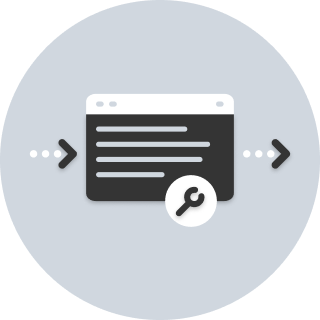 It provides a development platform and a communications layer that dramatically reduced development engineering expense and accelerated time-to-market. We use Opal Kelly modules as the heart of our product designs. Opal Kelly saves us months of design time and allows us to focus on our core value add - building the hardware that is dedicated to our customers' products.